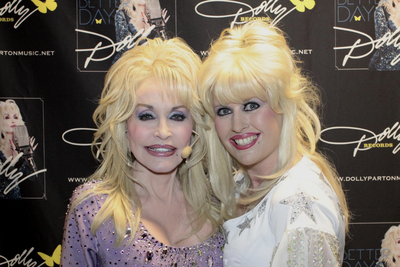 Sarah Jayne has over 25 years experience as Europe's Leading Dolly Parton Tribute. 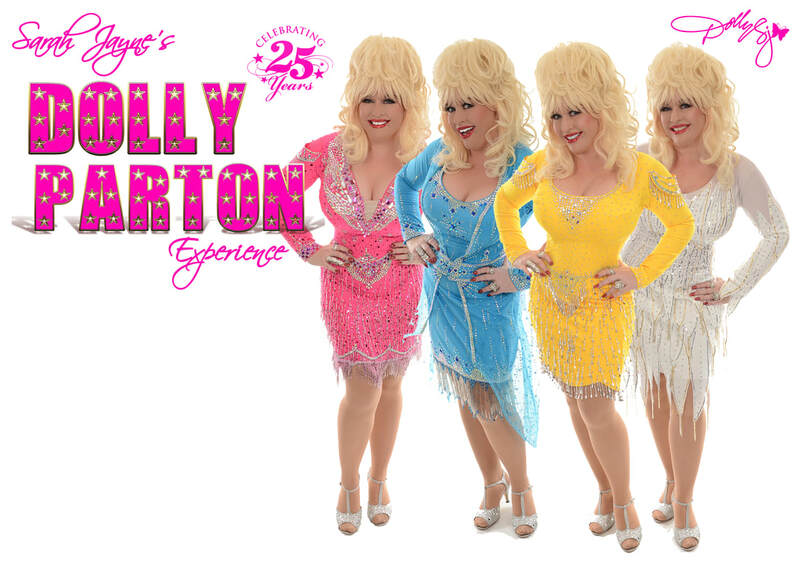 A superb production paying tribute to the sensational Dolly Parton. 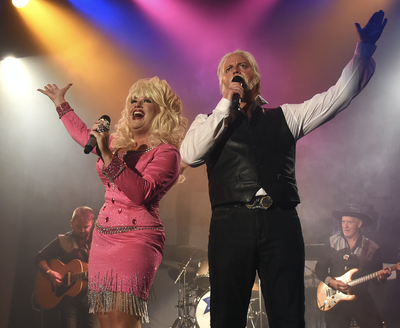 This incredible show captures the image, the personality, the stage presence, with the heels and Hair and most importantly the voice of The Queen of Country. Sarah, with Dolly's mannerisms, speaking voice, character and replica costumes, false eyelashes and long false nails is what continues her success as the leading Dolly Tribute in Europe. From the very opening song the hits keep coming… 9-5, I will always love you, Here you come again, Coat of Many Colours, Jolene, Applejack and many more. 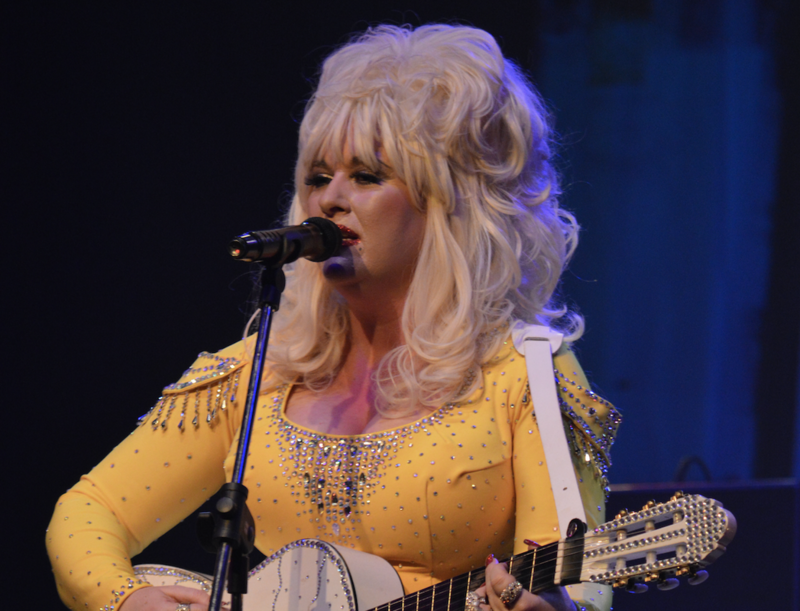 Sarah has performed as Dolly Parton in more countries worldwide than any other Dolly Parton Tribute Act and she is the choice of most Major Brands around the world, when Dolly is unavailable. The Tennessee Tourist Board London & USA Proudly sponsor and associate with this show which is a privilege and true reflection on the calibre of this act. 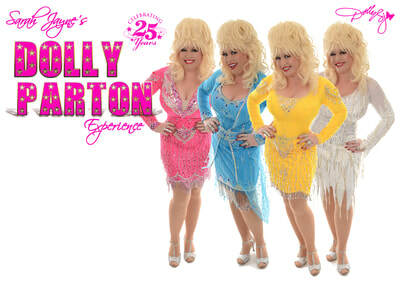 This Show is a special Tribute to present Dolly as you see her today. All the classic Songs including 9 to 5, Coat of Many Colours, Jolene, Applejack and many, many more. 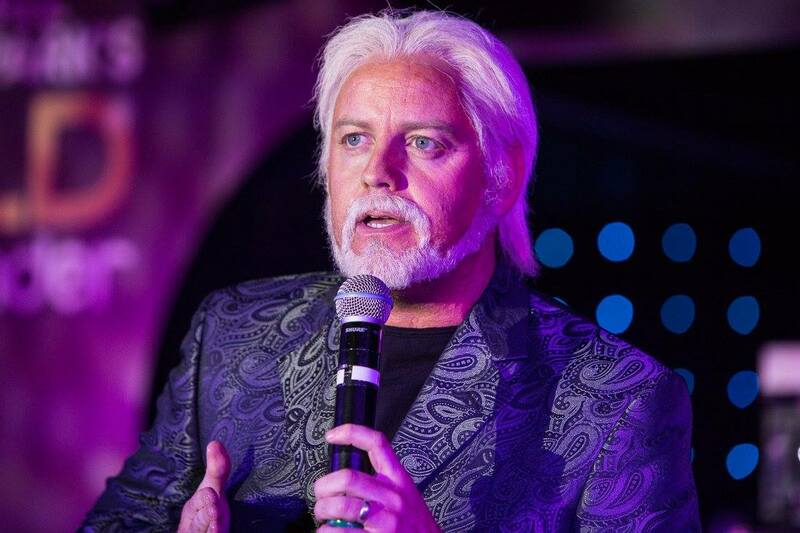 The show includes a special guest 25 minute appearance from KENNY ROGERS - Impersonator, Andy Crust. This show oozes warmth, professionalism and character. Andy has been a professional vocal impersonator for over a decade and in this show he Performs Kenny's biggest hits - Lucille, The Gambler, Coward of the county, Ruby and more. 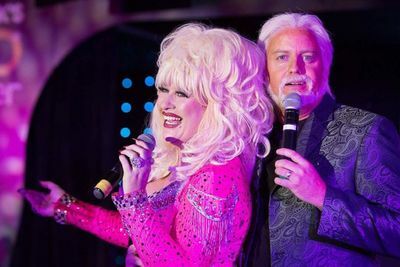 Also the well known Duets including Love is strange, We got tonight & Islands in the stream with Dolly, allowing fabulous costume changes and making this a unique Tribute-Show. The Tennessee Tourist Board London & USA Proudly sponsor and associate with this show which is a privilege and true reflection on the calibre of this act.